All Geomechanical projects begin with building a near-wellbore geomechanical model. This encompassed the compilation of direct measurements and analysis of those indirect indicators on the wellbore wall. 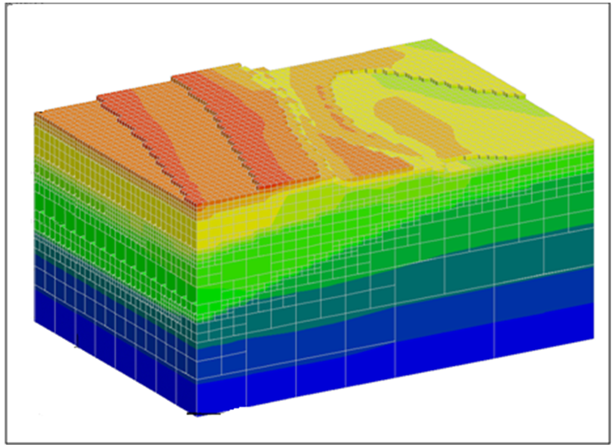 At Task Fronterra Geoscience we have the experience and the dedicated in-house tools to synthesize and analyze all types of data for an integrated approach to deliver a Geomechanical model that can successfully be used for incorporation into completion models and larger-scope studies.